RATES START FROM $200 - $240.00 per couple per night depending on season. 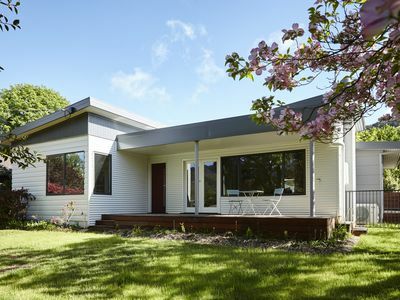 Darlington Beach House is a beautifully appointed holiday house in a fabulous location only a short walk to two stunning white sandy beaches: Spring Beach and Stapleton Beach on Tasmania's spectacular East Coast. 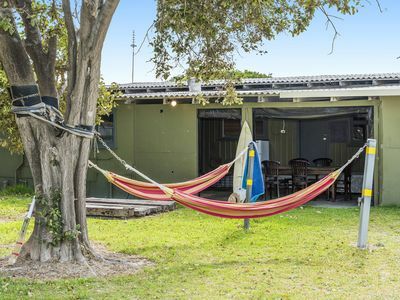 The property enjoys stunning views over Mercury Passage towards Maria Island National Park. Darlington is a quality holiday home that can accommodate 8 guests extremely comfortably, six guests in the main section of the house on the upper level, and an additional 2 guests in the spacious one bedroom fully self contained retreat on the lower level - perfect for mixed groups who are seeking a little extra space and privacy. 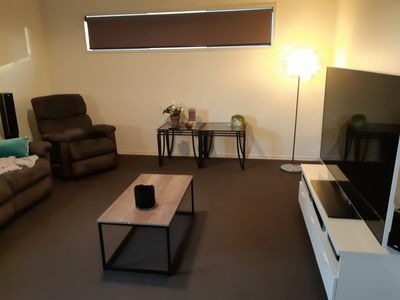 If you do not require the additional lower level space (that also offers a 2nd shower room and 2nd TV, sitting area), it will simply remain empty and locked. The two storey beach house is situated on a peaceful two acre bush garden overlooking coastal reserve with beautiful expansive ocean views. Darlington is spacious, airy and light. The furnishings are contemporary, and quality towels, bed linen and essential oil soaps are provided. 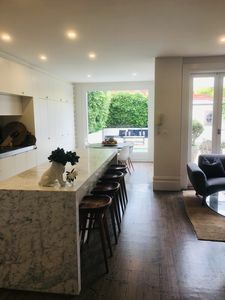 There is a well equipped Chef's kitchen with stainless steel/European appliances, a partially stocked pantry, a wood heating fire for cold winter nights, a reverse-cycled air conditioning/heating system, air spa bath plus luxury underfloor heating beneath in the lower level adult retreat. Darlington has a barbecue and two outdoor settings and everything (we hope) guests will need to make their stay special including I-pod Docking stations, a comprehensive DVD library, binoculars, maps, an assortment of games, toys, magazines, reference books, boogie boards and fishing rods. 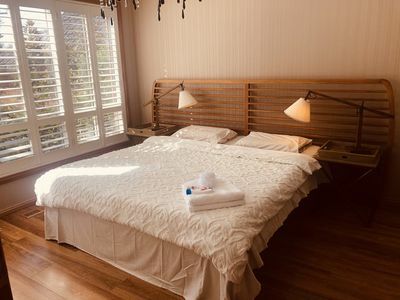 Guests can choose to rent the whole house including the lower level adult retreat or the main part of the house only in the upper level whilst still having exclusive use of the property (we don't rent out the retreat separately!). The retreat offers a second shower room, living area with TV/DVD/I-pod docking station and small kitchenette. The shower room in the lower level is off the living area not bedroom and is easily accessible to guests staying in the main section of the house on the upper level. 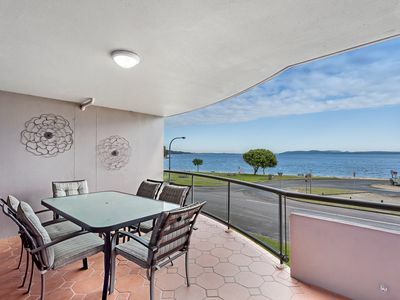 The property is only a 4 - 5 minute walk from Stapleton Beach and a 7 - 8 minute walk via a Cliff walk to Spring Beach (the Cliff walk is on Crown Reserve opposite the property). 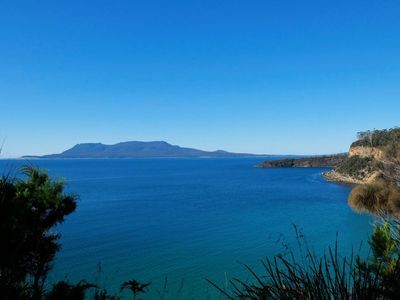 Darlington is perfectly located to explore the East Coast of Tasmania, Maria Island National Park, East Coast Wineries, Richmond and The Coal Valley Wine Region. 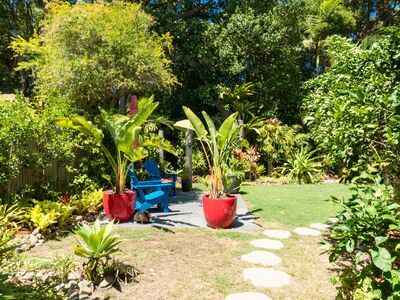 THE BEACH HOUSE sits on a two acre bush garden overlooking coastal reserve and the ocean. 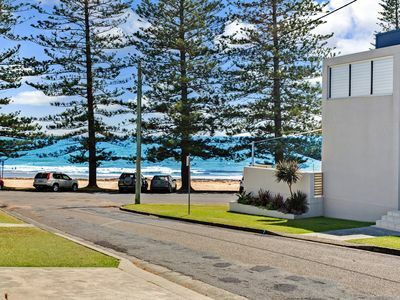 Spring Beach is a 7-8 minute walk (10 minute amble) away (via road or spectacular cliff path) and the more exclusive Stapleton Beach a mere 5 minutes walk (7 minute amble!) via coastal reserve. Darlington is less than one hour from Hobart airport and one hour from Hobart. 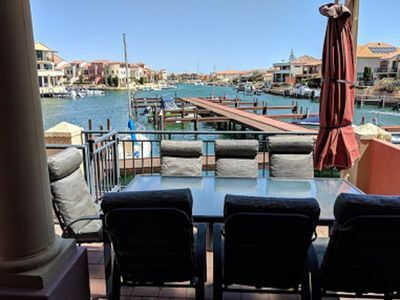 The Beach House is only a 4-5 minute drive or short cycle ride to Orford and all other amenities. RATES: $220-$240 per night per couple (depending on season, number of bedrooms used. 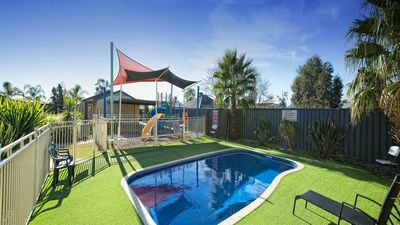 JANUARY SCHOOL HOLIDAYS: 3-5 night bookings preferred. 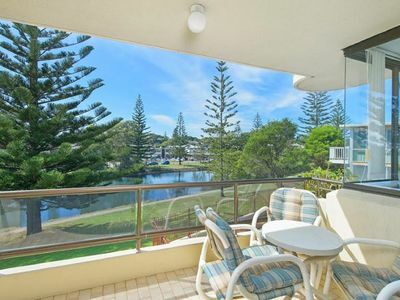 *CHRISTMAS WEEK AND OVER NEW YEAR has a 7 NIGHT MINIMUM AND A $3,000 p/w FLAT RATE. *Darlington is situated in a quiet residential area with strict noise restrictions and is not suitable for parties. 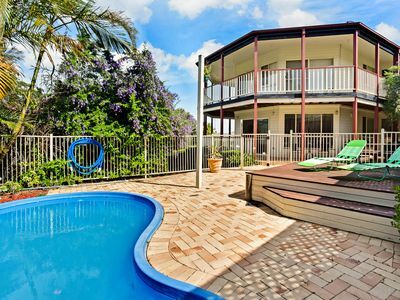 Darlington is a 'fully accredited' holiday home with council approval/permit. NOTE: Guests are responsible for purchasing their own kindling and logs for the fire. (Special provision for late check out or early check in may be available by arrangement outside of peak season). A maximum of 8 guests is allowed at Darlington (including caravans/campervans at the property). NO camping in tents or swags is allowed. *A $200-$300 bond is required. Fully refundable in accordance with the terms and conditions. *A Cancellation Policy applies to ALL bookings. A 50% cancellation fee applies to all confirmed bookings. *Cancellations made within 14 days of arrival incur a 100% cancellation fee unless Darlington can be re-booked for the same booking period and for the same number of guests. Otherwise pro-rata charges apply. 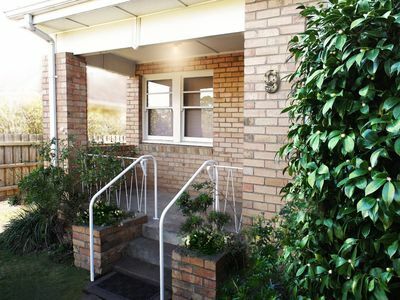 *All rates are quoted Australian dollars including GST and are based on one couple sharing one bedroom. 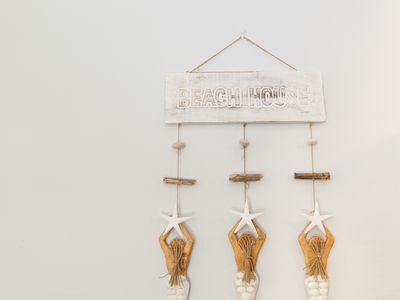 Darlington is Ideally situated within a short stroll of two fabulous beaches: Spring Beach and the more private/exclusive Stapleton Beach mainly accessible to local residents. 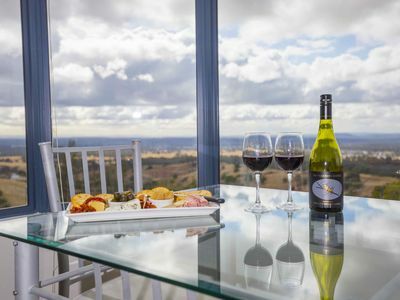 Darlington is also the perfect base from which to explore the East Coast of Tasmania, Award-winning East Coast Wineries, Hobart, Richmond and the famous Coal Valley Wine Region. spring beach, Orford and Triabunna are also the bases from which to explore historic Maria Island National Park with its lovely walks and abundance of wildlife. 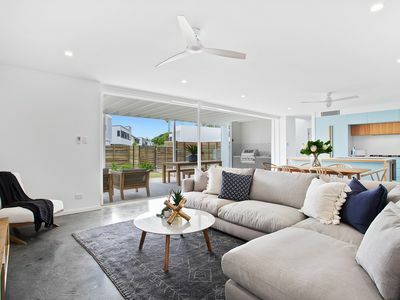 The Beach House is close to: Ocean, Beaches, River, Maria Island National Park, Nature and Heritage Trails, State Forest, Spectacular Coastline, Award-winning Wineries, Golf Course & the pretty fishing village of Orford. 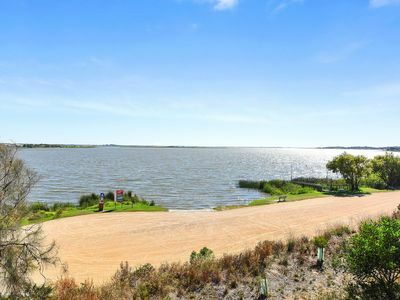 Wine tasting, Fishing, Surfing, Boating, Kayaking, Swimming, Scuba-diving, Boogie-boarding, Bush walking, Mountain-biking, Bird watching,Wi Wildlife Spotting, Golfing, Photography & Exploring Australia's Convict History are all popular activities in the area. If none of the above appeal, guests can simply kick back, relax and enjoy the local beaches and beautiful ocean views with a glass of wine! 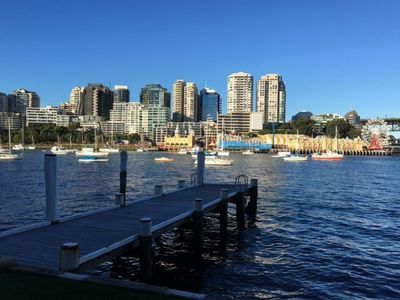 Darlington is less than one from Hobart with its major drawcards: MONA (Museum of Old and New Art), its famous food and art scene, funky cafes, Salamanca Markets, Pretty Harbour, historic Battery Point, convict built heritage buildings, and majestic Mount Wellington. Darlington is only 40 minutes from Hobart airport. Freycinet National Park and The Tasman Peninsula (via Wielangta Forest Tourist Drive) are also both a picturesque leisurely day trip away! If none of the above appeal then you could perhaps just take a leisurely stroll or swim on one of the beautiful beaches close by or simply 'kick back', relax and unwind with a good book and a glass of award winning Tasmanian pinot! 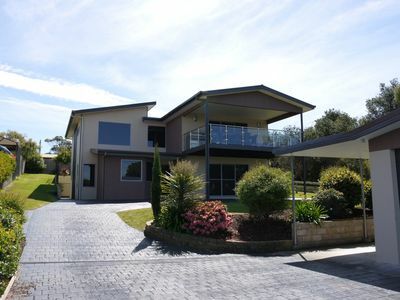 Cowes/Phillip Island/Modern 4 Bedroom, 2 Bathroom house sleeps up to 10. 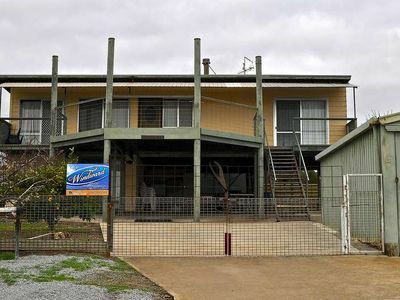 Cuballa -Great location ,pet friendly ,modern house with every thing you need ..